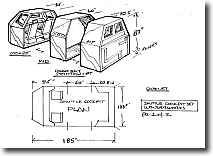 Thank you for your interest in our Award winning Space Shuttle Cockpit and other space equipment. You are looking at actual photos of the items we have to rent. products not yet available unless so specified. ten hour day schedule with Friday being a short and smaller staffed day. Saturday and Monday at eilishsacks at gmail.com and brickprice at aol.com. remove spaces. See graphic at top of page. Please email to address at top of this page for a quote. We do not rent by the day, ever. Out-of-state rentals are figured at an 8 day first week to allow for shipping. students, exhibitors, education, walk-around, etc. 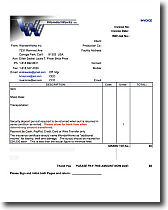 Foreign Rental fee can be discounted for a shipping week in special situations. give you the first opportunity at renting the set pieces. balance due prior to shipping. 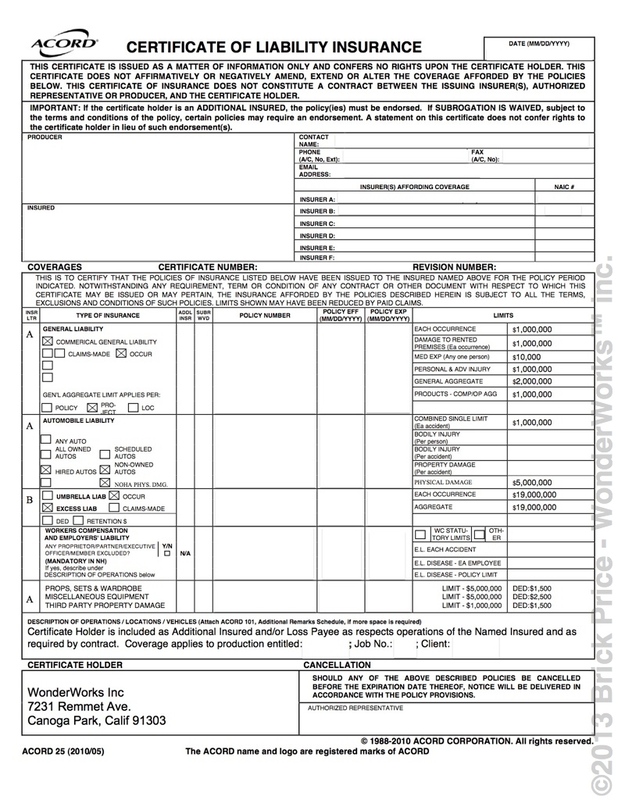 We will need a “Certificate of Insurance” form/policy listing WonderWorks Inc. as "additional insured" on your policy for $1,000,000 minimum. ever encountered were because of FedX. Please call for arrangements and appointment. 91” deep x 133” wide x 104” tall. 70” deep x 133” wide x 104” tall. 72” deep x 133” wide x 104” tall. given the overall dimensions. 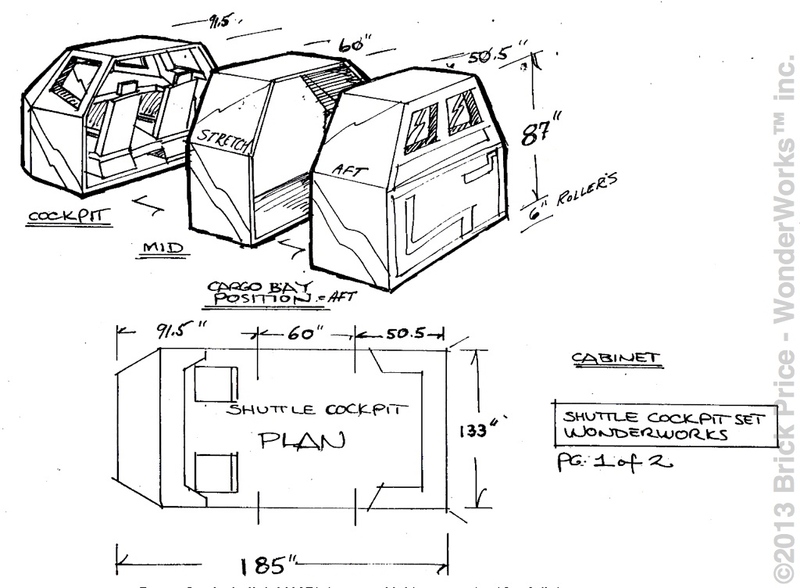 The two main cockpit pieces fit comfortably on a 24’ flat bed but will require a large door for enclosed trailers. supply a skilled operator during this time frame for legal and union requirements. We might be able to arrange for an operator given enough notice. normal working hours. A fee of $85 per hour, per person, plus equipment rental will be charged if items need to be set up for viewing. we are looking into this as a courtesy to some of our clients who have requested it recently. 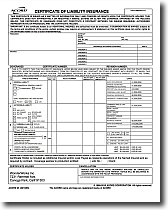 order, will assist you with paperwork and scheduling. remedied and we do have spare parts for many items. 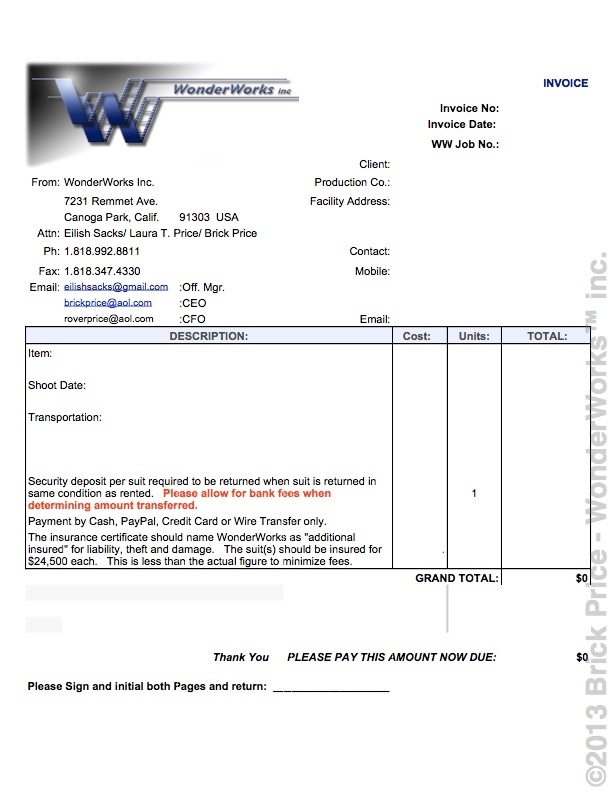 Production must provide proof of insurance for loss and liability prior to shipping. provide your own terms, there may be a delay while it is reviewed by our counsel. Thank you and I hope this answers most of your questions.